News » Research » New York State Assembly May Launch Gambling Addiction Study, But Is There an Agenda? 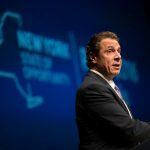 New York State Assembly May Launch Gambling Addiction Study, But Is There an Agenda? In New York, a recent proposal to study gambling addiction is making its way through the State Assembly, even as questions arise if it is a thinly veiled anti-gambling measure. Assembly Bill A00591 calls upon Commissioner Arlene Gonzalez-Sanchez of the State Office of Alcoholism and Substance Abuse Services (OASAS) to commission a statewide evaluation on the extent of gambling and its subsequent financial impact on New York State residents. It falls under the “mental hygiene” law, which has historically centered around substance and alcohol abuse. 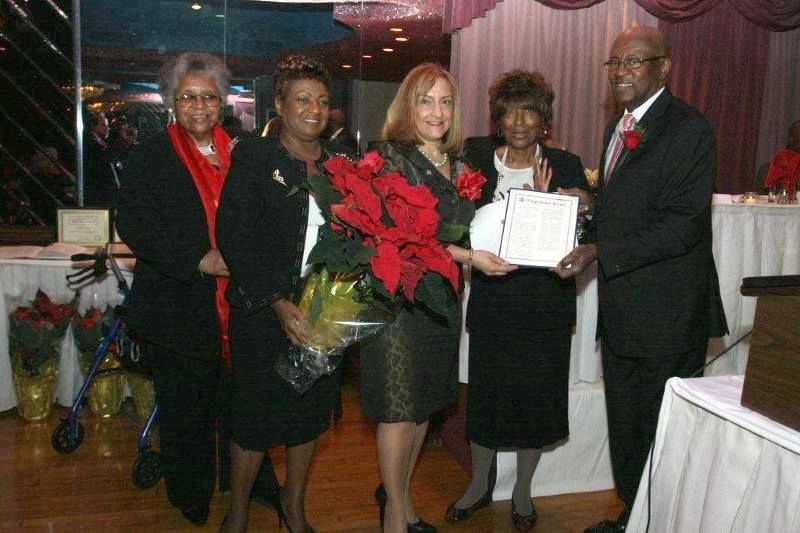 Its main sponsor is Assemblywoman Linda Rosenthal, (D-Manhattan) who is chairwoman of the Committee on Alcoholism and Drug Abuse. 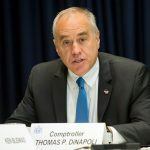 In a memo explaining the justification for the study, legislators stated that OASAS found that five percent of all adults in New York State have exhibited problem gambling behavior within the past year. What specifics those findings are based on was not clarified. In another study, 140,000 middle and high school students showed signs of problem gambling in the past 12 months and another 10 percent of those students needed treatment for problem gambling. Again, no specifics have been offered on how this information was determined. The memo also cited research claiming residents living near casinos are more likely to suffer from problem gambling. As an example, a National Gambling Impact Study Commission report showed that casinos within a 50-mile radius of an individual’s home can double the prevalence of problem gambling. The University of Buffalo’s Research Institute on Addictions, in its own study, claimed that having a casino within 10 miles can have a significant effect on an area resident’s problem gambling issues. Currently, New York State has five tribal casinos and four commercial casinos, and more options are under consideration. The Rosenthal bill has already been approved by the Assembly’s Alcoholism and Drug Abuse Committee, and currently is before the Ways and Means Committee. The bill calls for Gonzalez-Sanchez to consult with the New York State Gaming Commission (NYSGC) before she directs the study, which would be undertaken by an independent source after seeking request for proposals (RFPs). 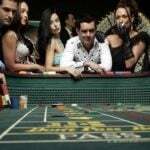 It would also estimate the amount of money being wagered and lost by New York residents in each gambling activity — the method for determining these very specific figures, again, is unclear. The study would be completed by Dec. 1, 2023. 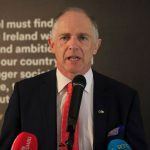 Murray wonders what impact the study could have on the future, because until it is presented in 2023, it “freezes everything” meaning there could be “no new initiatives” in the gambling sector. A past chair of the Administrative Law Committee of the New York State Bar Association, the gaming law expert points out that the proposal is being called for by an Assembly Committee focused on substance abuse. He says its jurisdiction should more likely fall to the New York Gaming Commission. Murray contrasts that with another current bill — A01339 — which would establish a New York State legislative task force on online sports betting, and would include, among its 10 members, the executive director of the New York State Gaming Commission or his or her designee [the acting Executive Director is Ronald Ochrym] and another official from the Gaming Commission. Among the topics that bill would address is the treatment of problem gambling. The task force would report its findings by Dec. 31, 2020: much sooner than the other proposed gambling study is set to do.